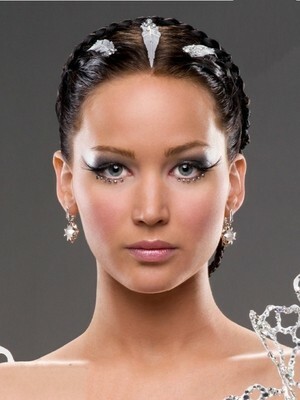 Catching fuego. . Wallpaper and background images in the Catching fuego club tagged: catching fire the hunger games movie cast jennifer lawrence peeta mellark katniss everdeen. This Catching fuego photo contains retrato, tiro en la cabeza, primer, headshot, primer plano, en la cabeza, and closeup.